Show Off with New OTW Thank-You Gifts! 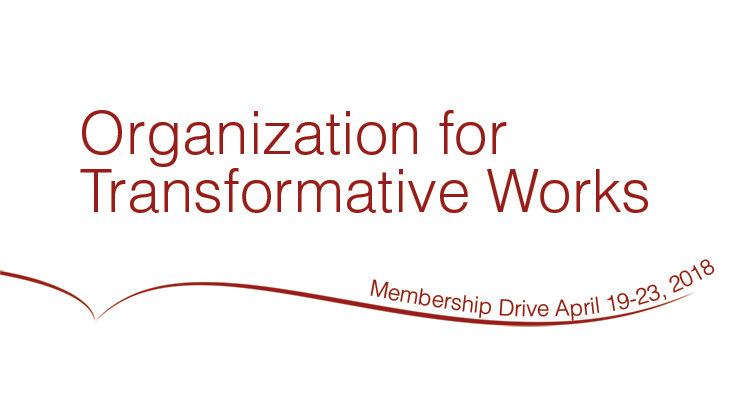 Check it out: Brand new this month, the Organization for Transformative Works (OTW) presents some awesome new project-themed merch, available when you make a donation today! Can’t pick just one? You can also get a set of our brand-new stickers featuring all of these projects, plus the OTW logo as well! As with all of our thank-you gifts, don’t forget that you can always set up a recurring donation to save up for your favorite item. None of the work these projects do would be possible without you. Support the OTW today! Your Donations Preserve Fannish History! You’ve Helped Make A Difference!